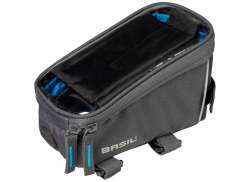 The largest and most affordable Online Frame Panniers Shop! 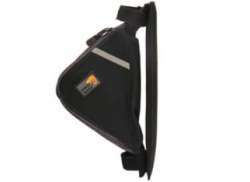 Frame Bags shop the largest and most affordable! 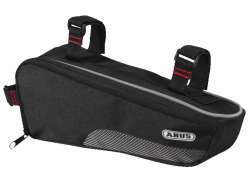 Do you want to buy a Frame Pannier online? 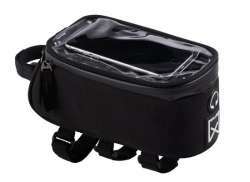 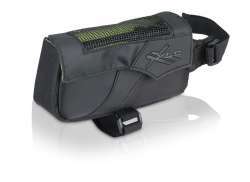 Hollandbikeshop.com has the Frame Panniers you’re looking for. 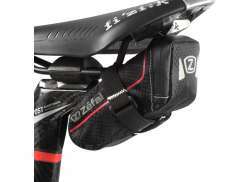 A frame panniers is mounted between the frame tubes of your bicycle. 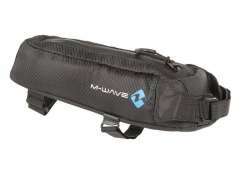 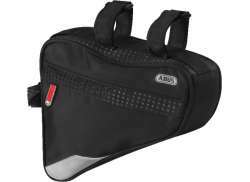 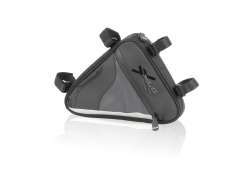 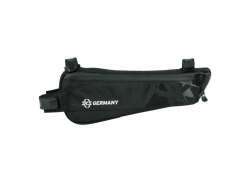 The frame bag is usually attached with straps or Velcro. 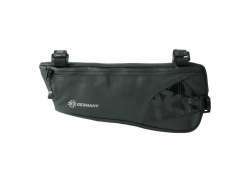 It's the perfect pannier for your bicycle, as a frame pannier is never in your way. 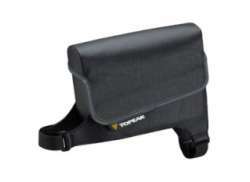 At Hollandbikeshop.com you can find a wide choice of Bicycle Frame Panniers by brands like New Looxs, Basil, Ortlieb, AGU, Brooks, Cordo, Ergon, fi'zi:k, FastRider, Racktime, Thule, Mirage, Selle Royal, SKS, Topeak and XLC. 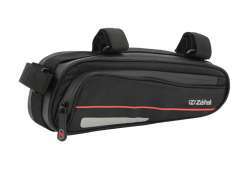 In our wide Frame Pannier range on Hollandbikeshop.com, you can find panniers for your bicycle frame in various colors, sizes and models. 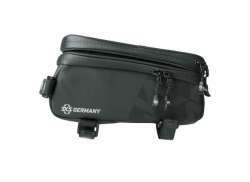 So you'll surely find the Frame Panniers for the bicycle you're looking for. 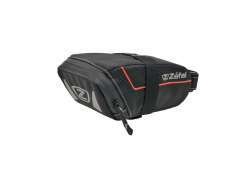 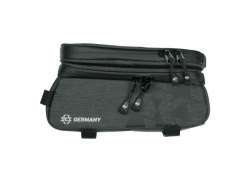 Hollandbikeshop.com is dealer of Bicycle Frame Panniers and has a large and affordable range. 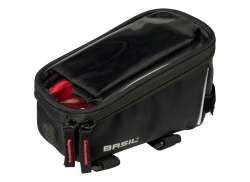 We also often have Frame Panniers on sale or in our outlet, so keep an eye on our sale button. 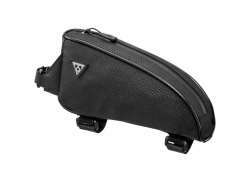 The largest and most affordable online Frame Pannier shop!